I made a charm bracelet! 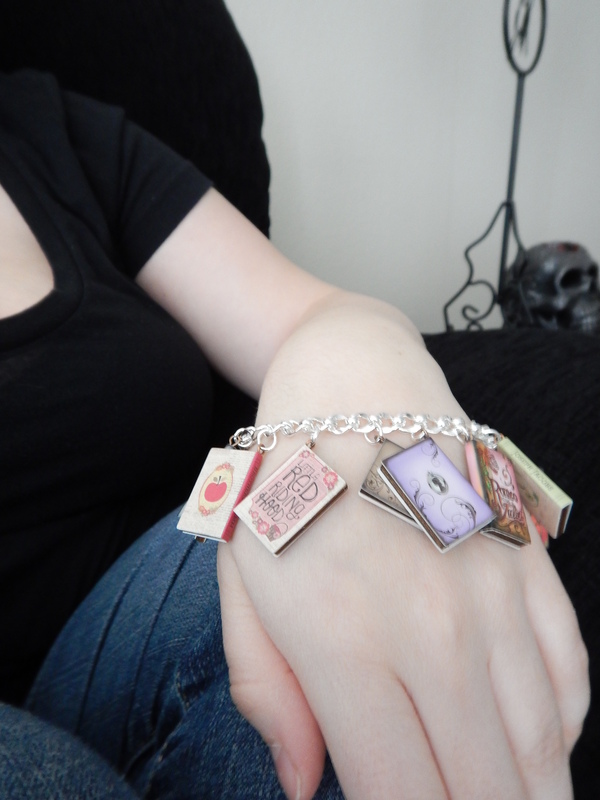 Recently I made this awesome bookish charm bracelet! I went to Hobby Lobby and bought the charms, the bracelet to put them on, and the little rings to attach them. It only took me about an hour to complete it, and I think it turned out great! Even the backs of the little books are cute, and some of them have the author’s name on the spine. 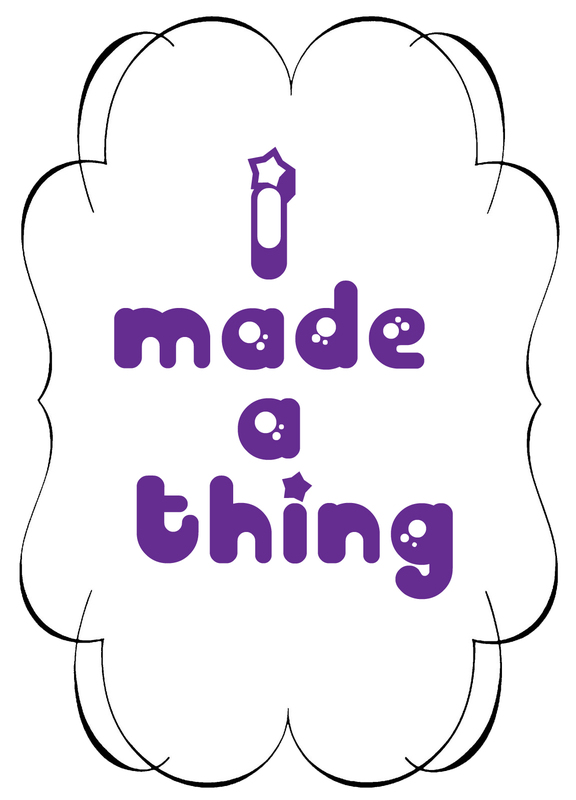 PS: What kind of bookish crafts have you made?